The latest Bell All-Stars storytelling installment is out and it’s a good one. 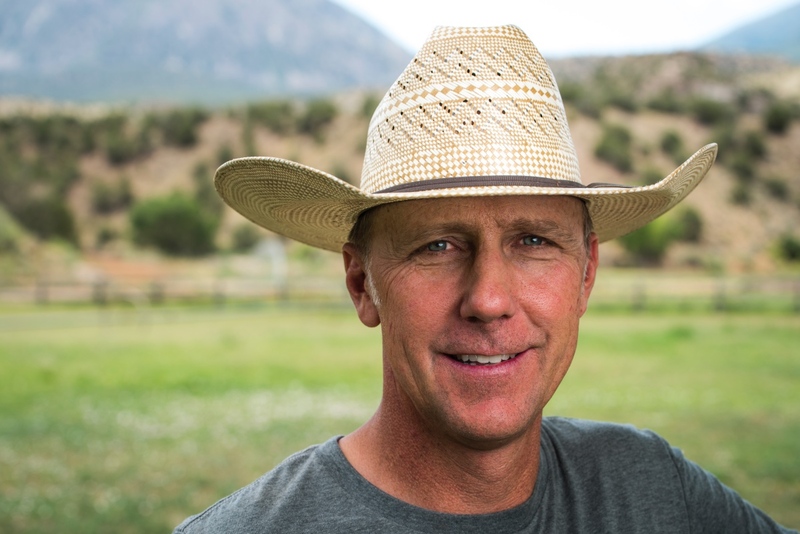 The video, feature story, and photo gallery celebrate iconic cycling champion and arguably the greatest mountain bike racer of all time, John Tomac. 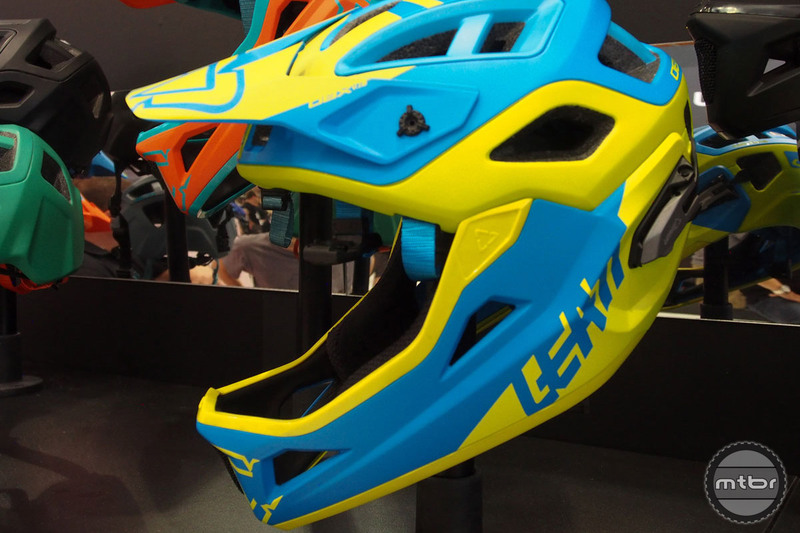 The new Super DH is the downhill certified convertible helmet from Bell you’ve been waiting for. 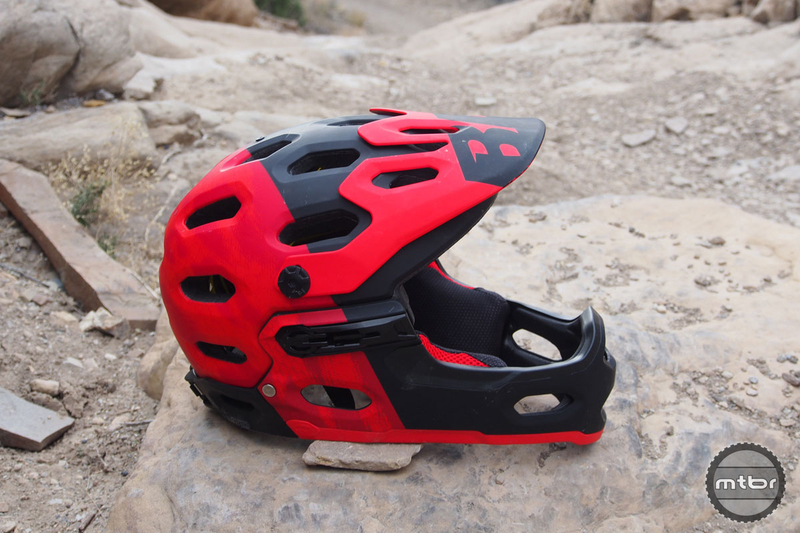 Version 3.0 of this do-it-all trail helmet improves with better fit, lighter weight, enhanced safety, and a host of cool color options. 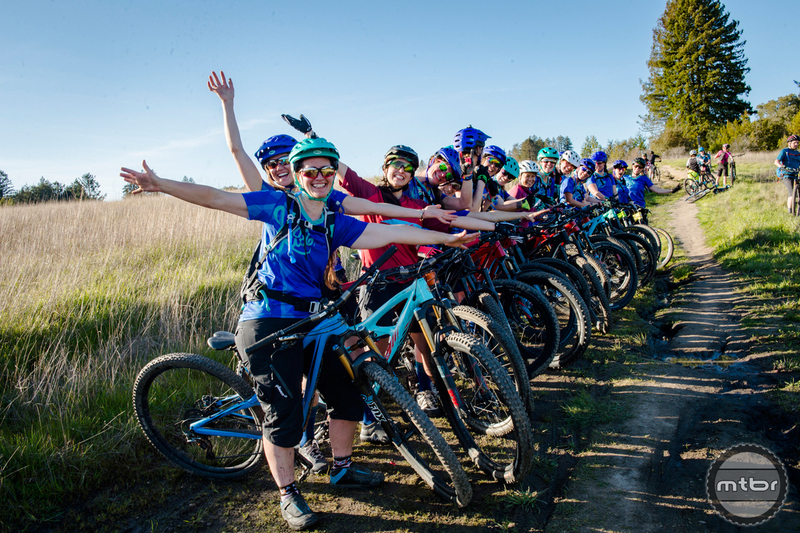 Threatened by a very wet winter in California this year, the sun blazed brightly on the launch of the beautiful women’s ambassador program called Bell Joy Ride. 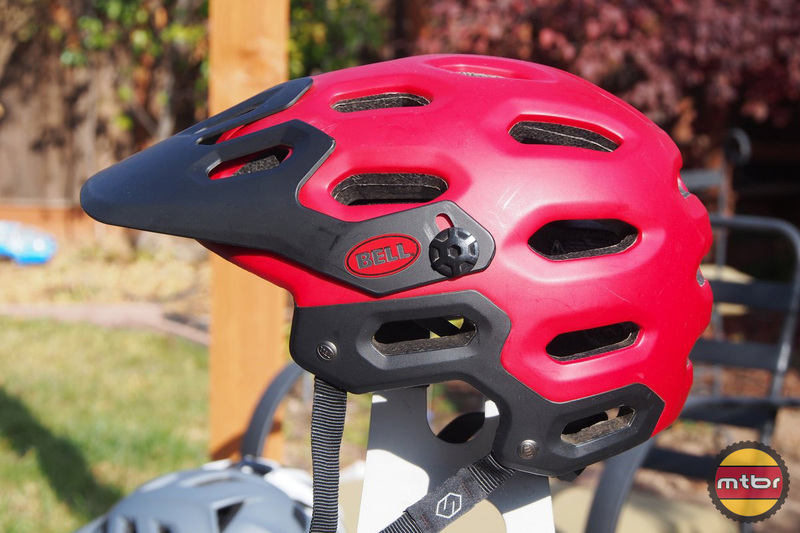 Bell’s Super 2R trail helmet with removable chinbar helped usher in new era of head protection. 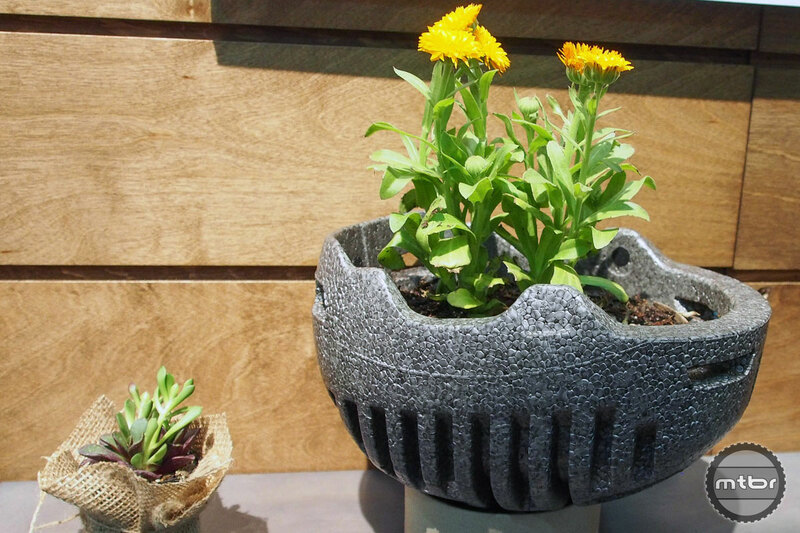 Find out how it happened. 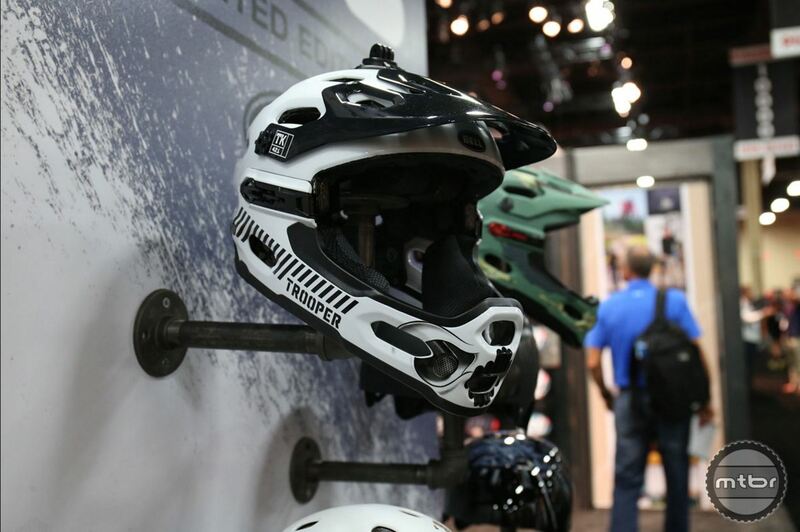 As bikes get more capable and trails more aggressive, body and brain protection becomes more and more important. 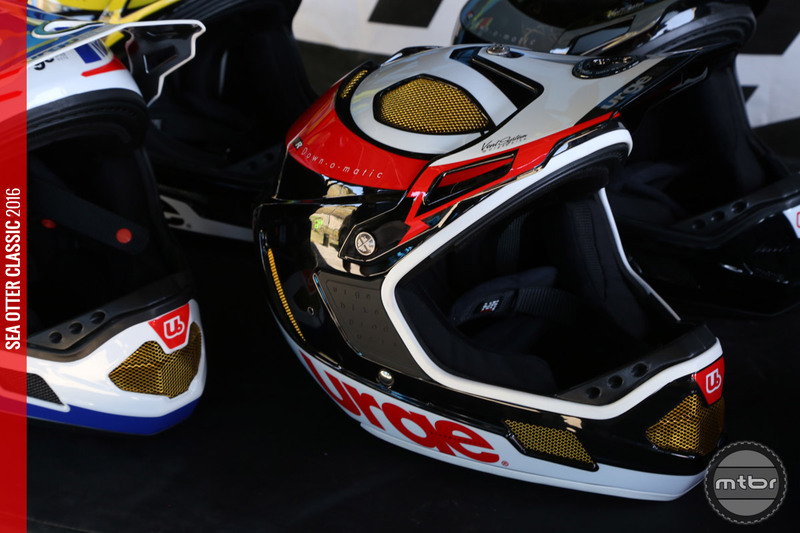 Here are the Mtbr picks for best pads and helmets on the market today. 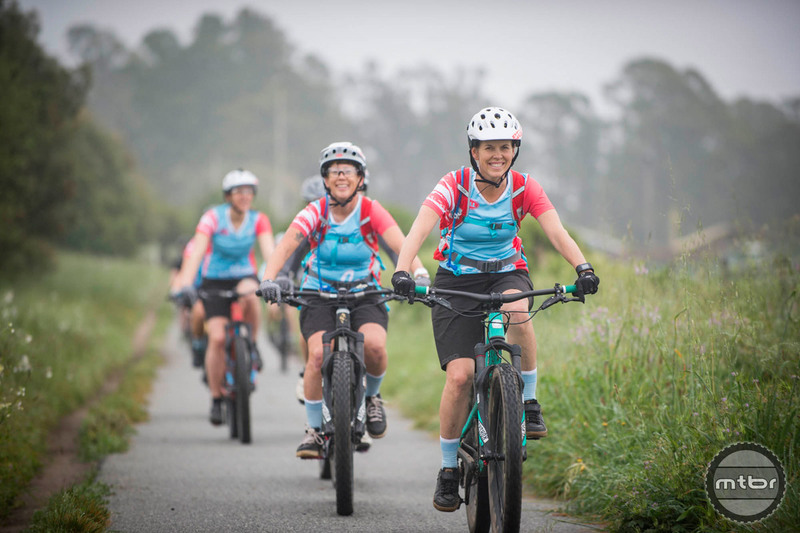 The new Bell Joy Ride program seeks to help build and expand local riding communities by supporting the leaders of ride groups with the tools to be successful. 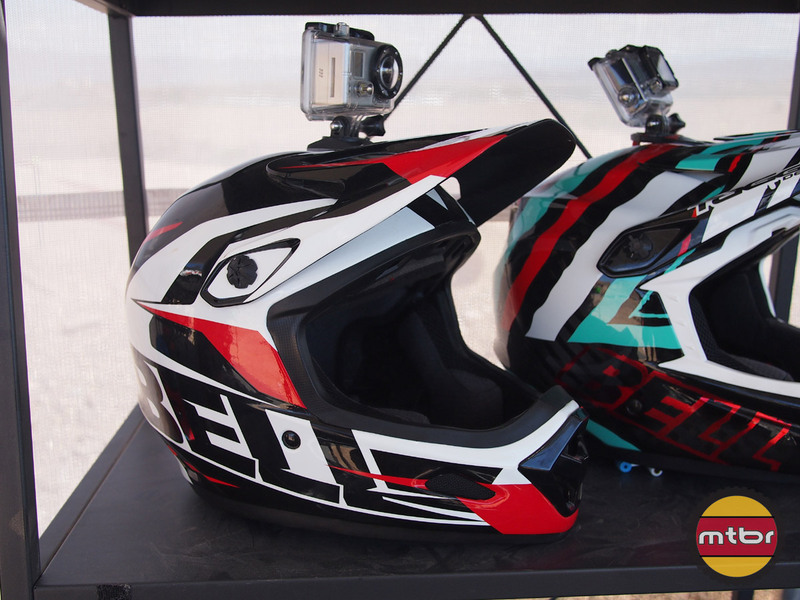 Bell’s new Super2r prototype features an integrated 4k camera capable of capturing 360 degree-panoramas. What else can it do? 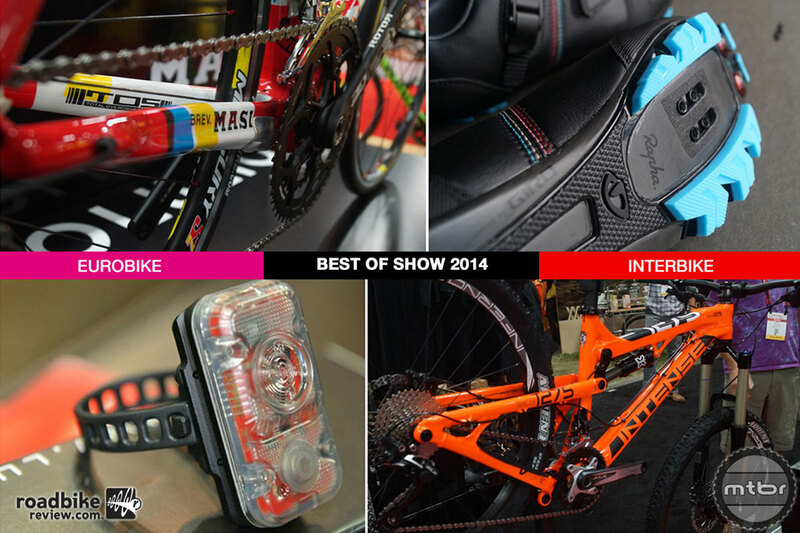 This week’s Mtbr Hit List includes 2.35 Michelin tires, Pearl Izumi X-Project shoes, the MRP Stage fork, Bontrager’s Foray shorts, grips and gloves from Ergon, a Bell helmet, and one very cool tool. 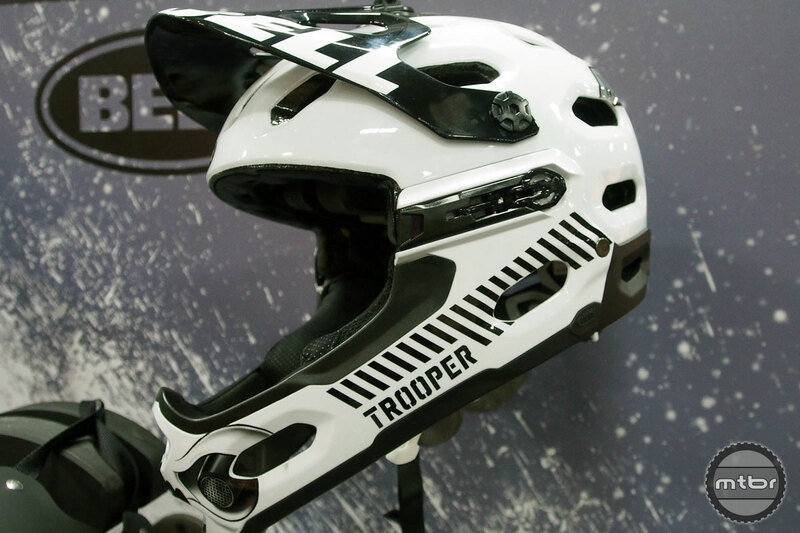 Bell Helmets highlights their newest Star Wars edition helmet, women’s Joyride line, and series of new youth, commuter and performance oriented helmets with MIPS integration. 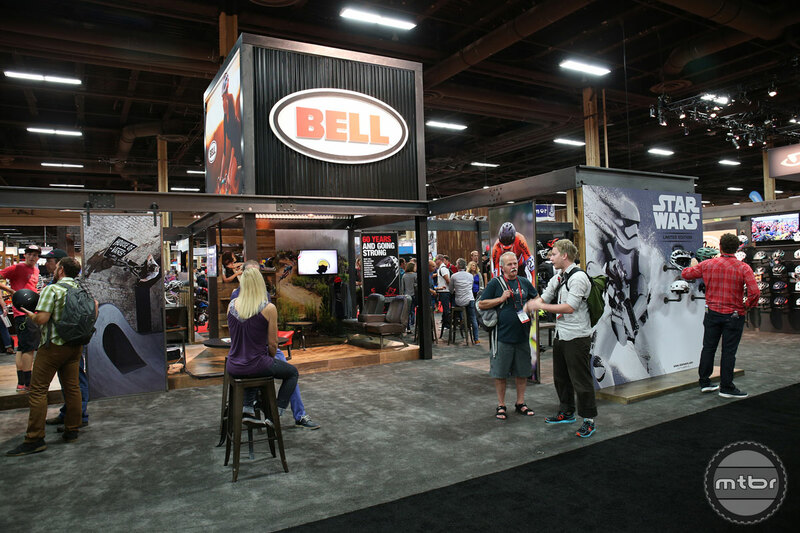 The three 2015 Bell Built finalist has been announced. 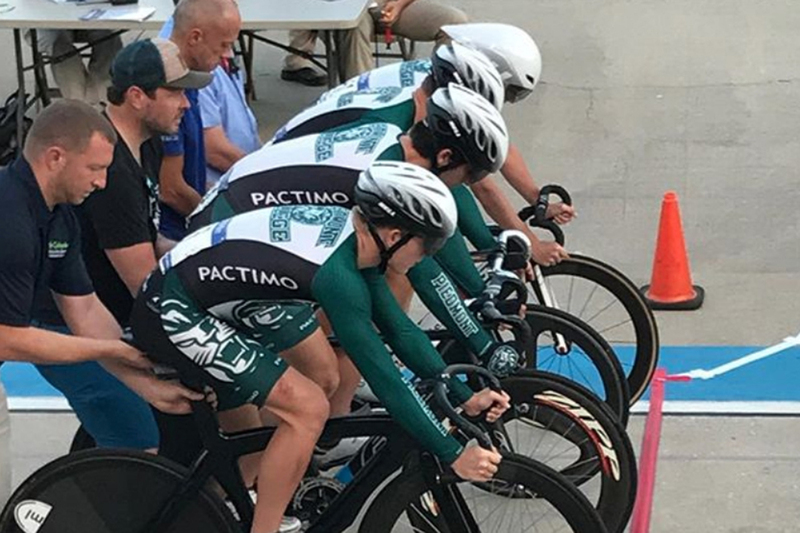 Check out the winner and the finalists. 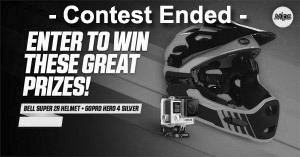 Enter to win a GoPro HD Hero 4 Silver Cam and a Bell Super 2R MIPS helmet courtesy of Art’s Cyclery! 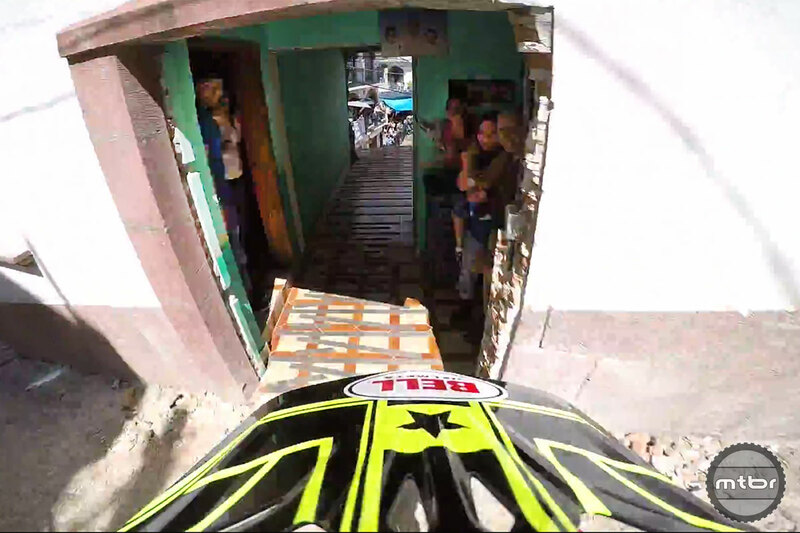 Race Video: Check out the hair-raising GoPro footage from Team Incycle’s Jon Buckell’s Taxco Urban Downhill Finals Run. 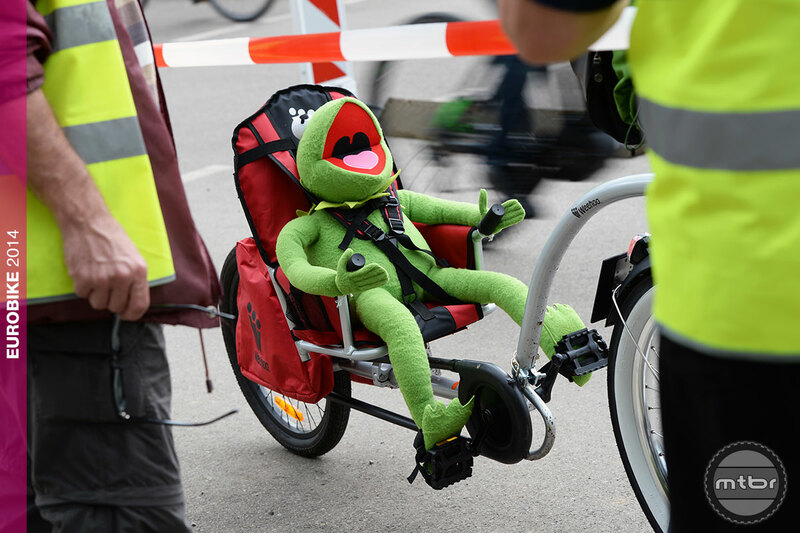 Eurobike: Show proves that when it comes to childrens’ bike gear, there’s really no question about it–these kids got it good. 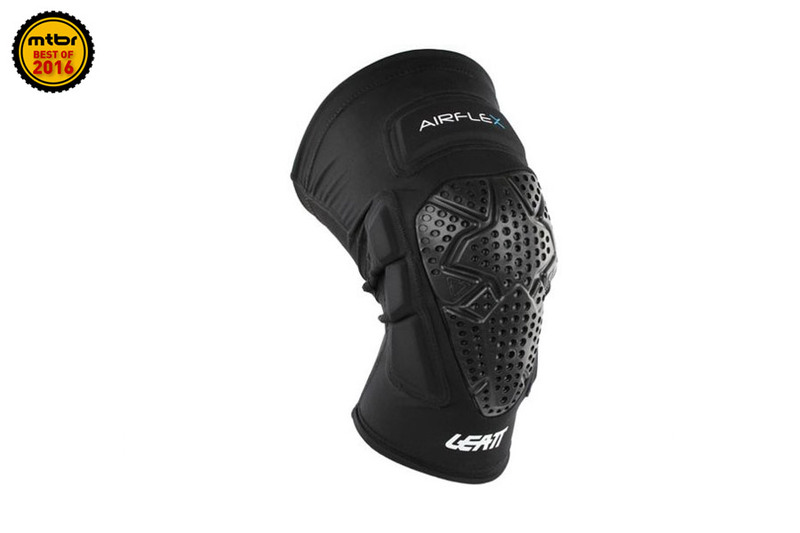 Bell’s new Reflex and Full Flex skate-style lids flex and rebound for true multi-impact protection, comfort. 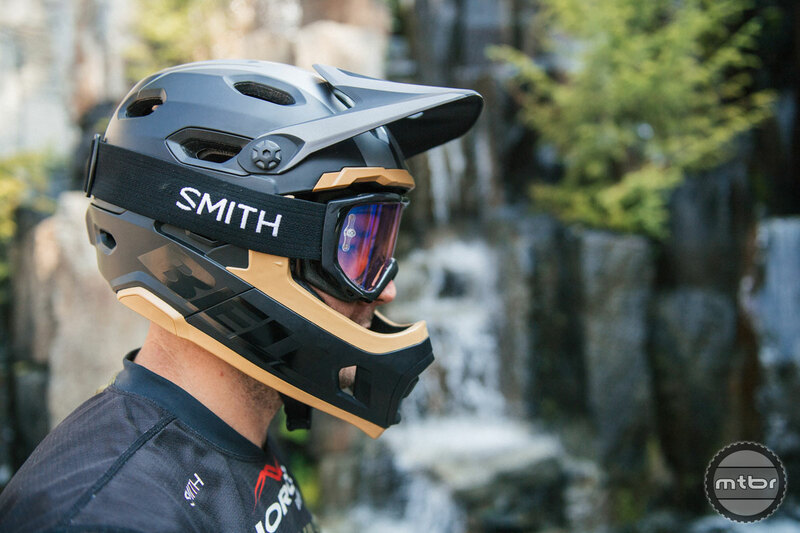 Spotted: The new, yet-to-be-released Bell Super 2R helmet with a removable chin bar has been spotted “in the wild” at the Winter Park, Colo. stop of the Enduro World Series this weekend. 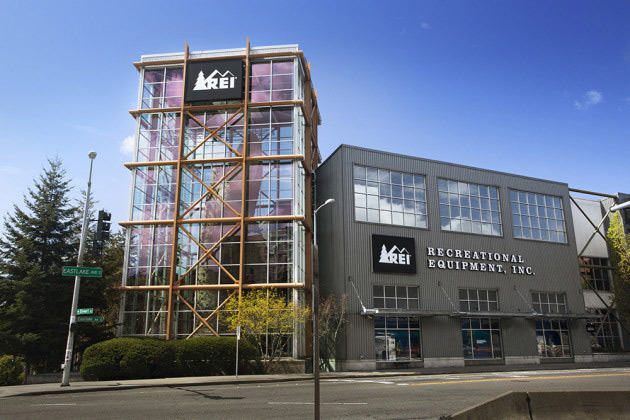 See the Central Region finalist videos from the Bell Built trail grant program, pick one, and make it rain on their project. 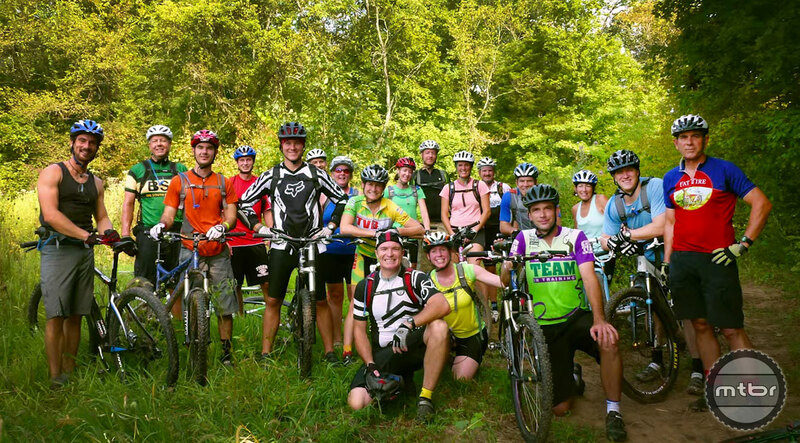 IMBA/Bell Built Video 4: Hobbs Hollow Flow Trail – Nashville, Ind. The Hobbs Hollow Flow Trail in Nashville, Ind. 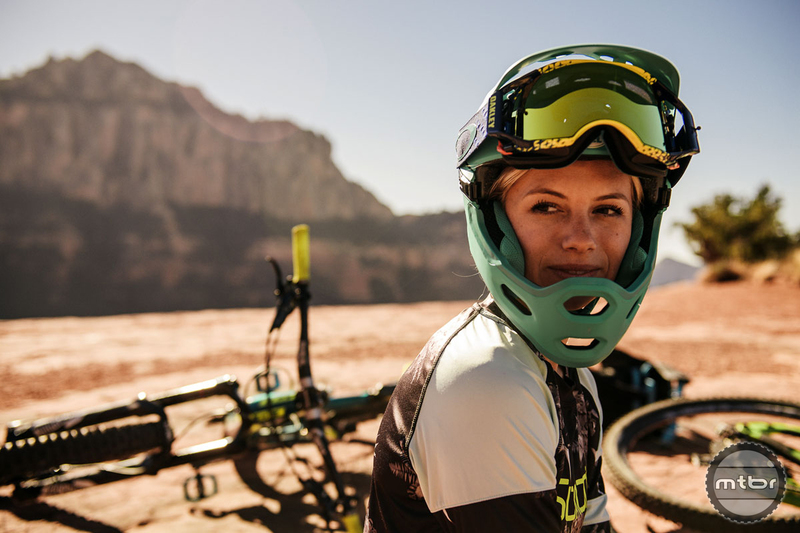 wants your vote for the Bell Built trail grant. 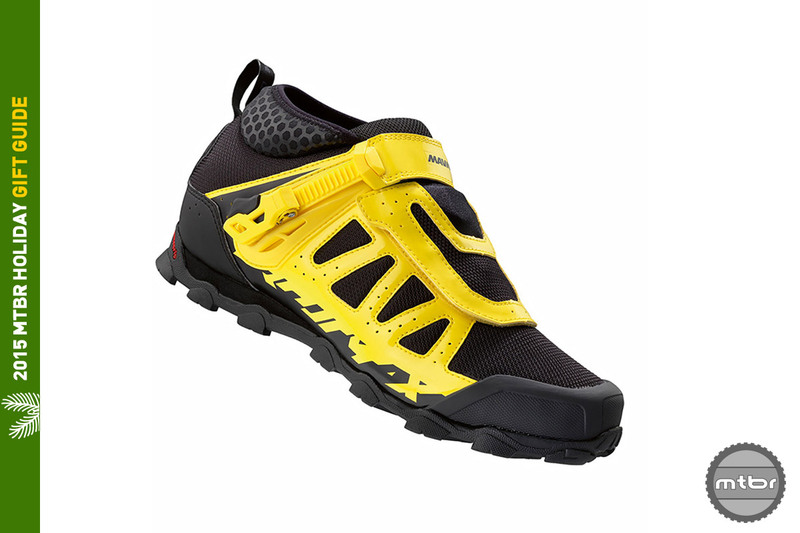 See if you think they deserve it. 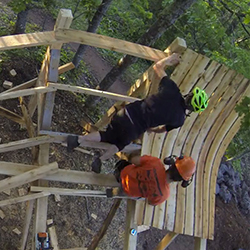 IMBA/Bell Built Video 3: Cottage Grove Bike Park – Cottage Grove, Minn. The Cottage Grove Bike Park in Cottage Grove, Minn. wants your vote for the Bell Built trail grant. See if you think they deserve it. 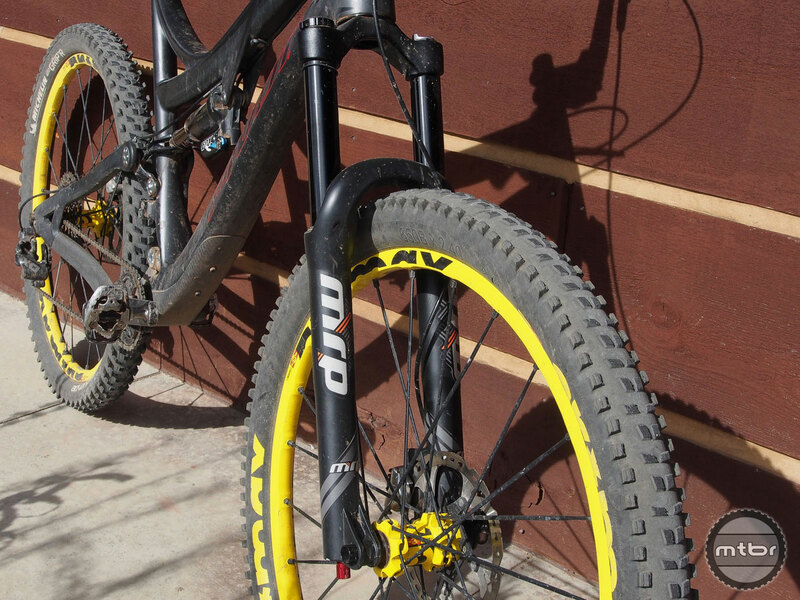 IMBA/Bell Built Video 2: Chapman Bike Park – Durango, Colo. 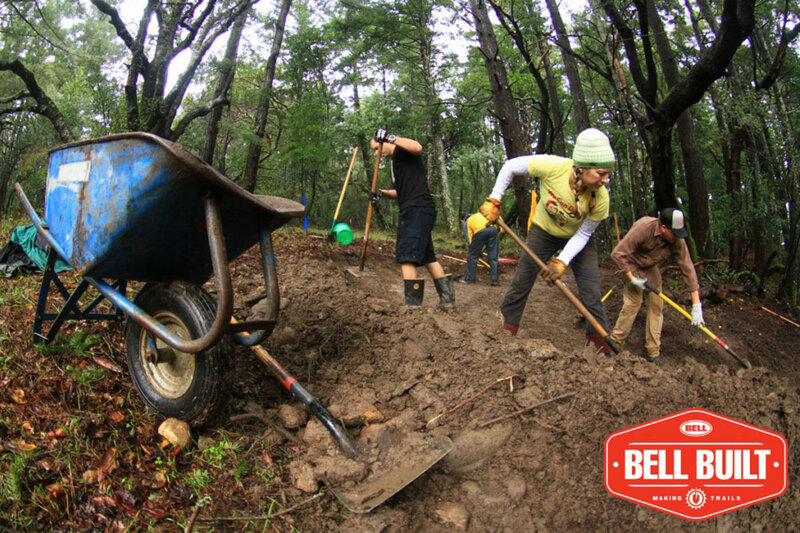 The Chapman Bike Park in Durango, Colo. wants your vote for the Bell Built trail grant. See if you think they deserve it. 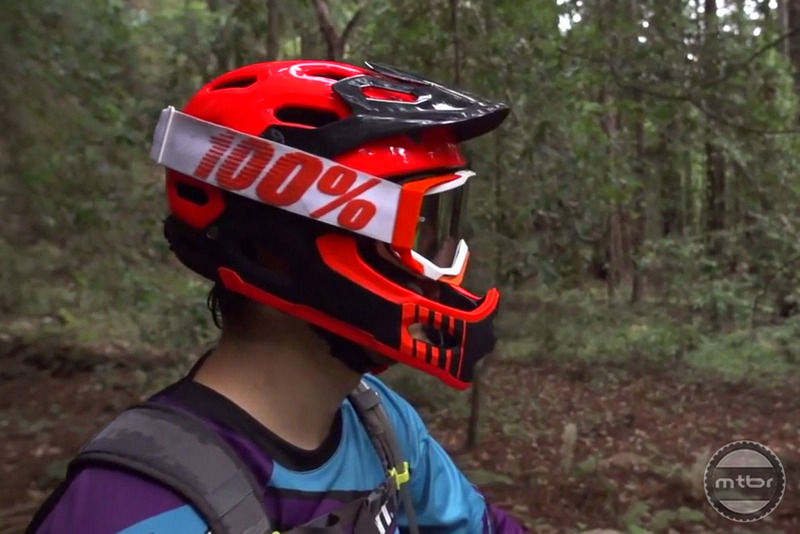 IMBA/Bell Built Video 1: Andres Bike Park – Carpentersville, Ill. 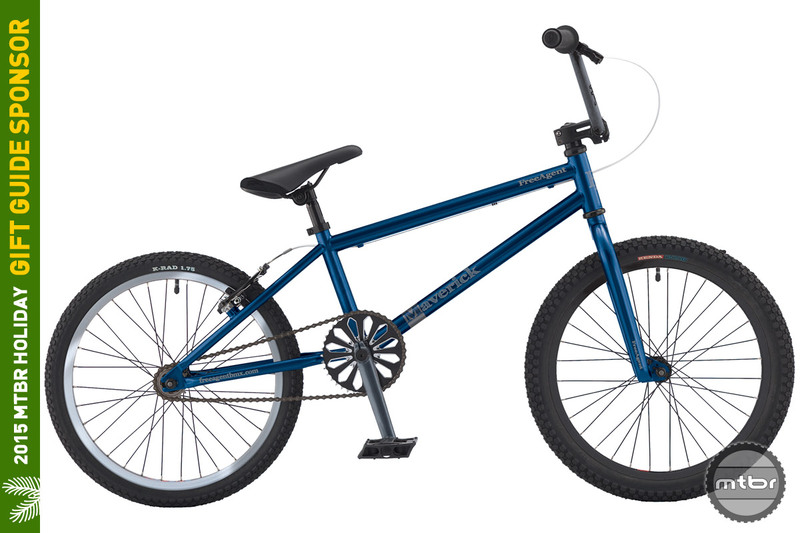 The Andres Bike Park in Carpentersville, Ill. wants your vote for the Bell Built trail grant. See if you think they deserve it. 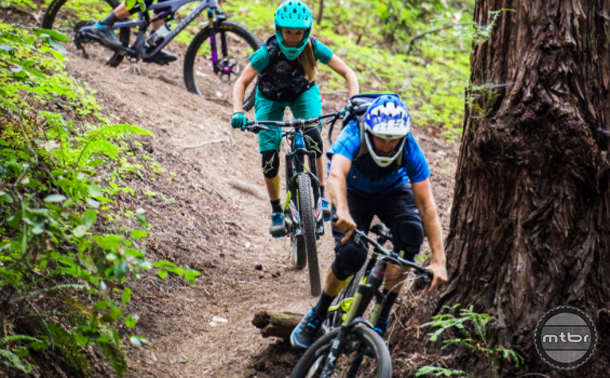 See the West Coast finalist videos from the Bell Built trail grant program, pick one, and make it rain on their project. 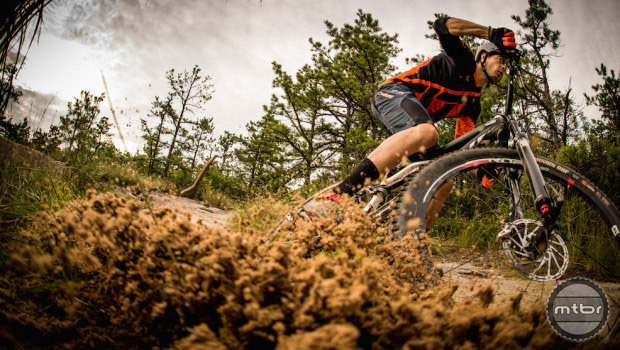 The Fort Tuthill Bike Park in Flagstaff, Ariz. wants your vote for the Bell Built trail grant. See if you think they deserve it. 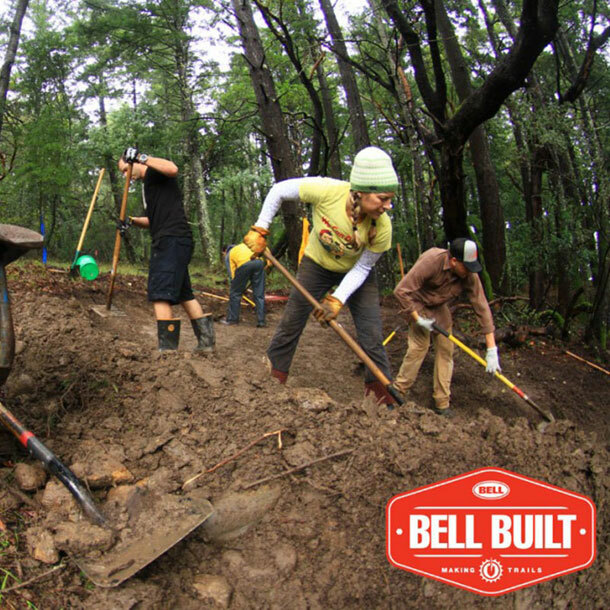 The Soquel Demo Flow Trail in Santa Cruz, Calif. wants your vote for the Bell Built trail grant. See if you think they deserve it. 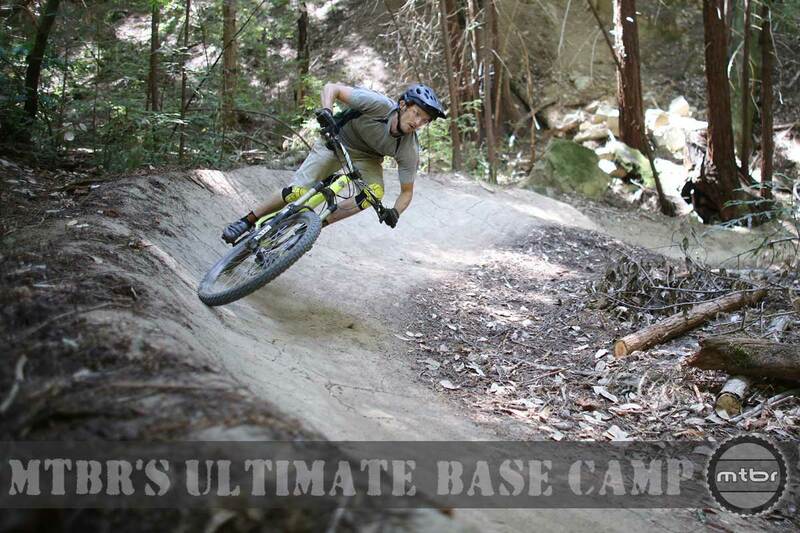 The Stafford Lake Bike Park in Novato, Calif. wants your vote for the Bell Built trail grant. See if you think they deserve it. 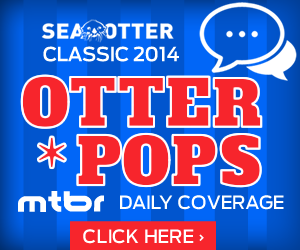 The Prescott Park Flow Trail in Medford, Ore. wants your vote for the Bell Built trail grant. See if you think they deserve it. 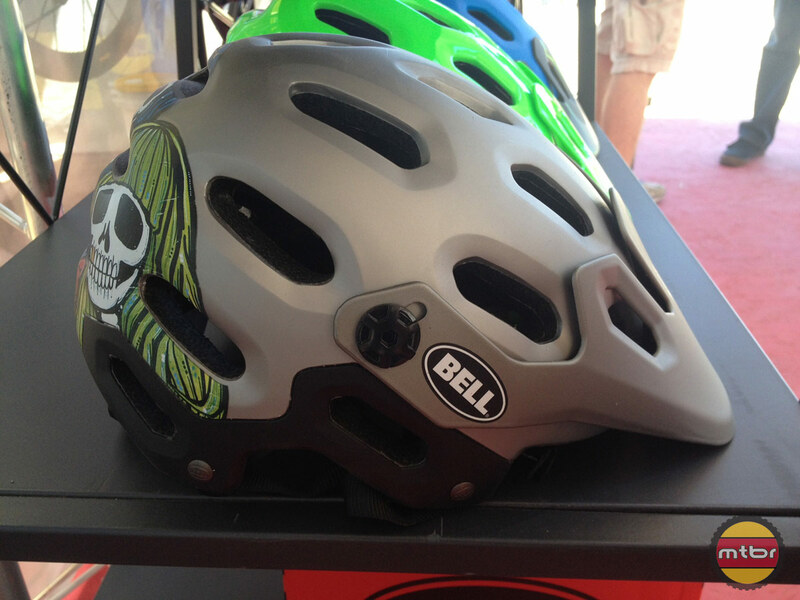 The Bell Stoker is one of the surprise gems of this Helmet Shootout. It wins by sticking to core values and carefully choosing what NOT to offer. 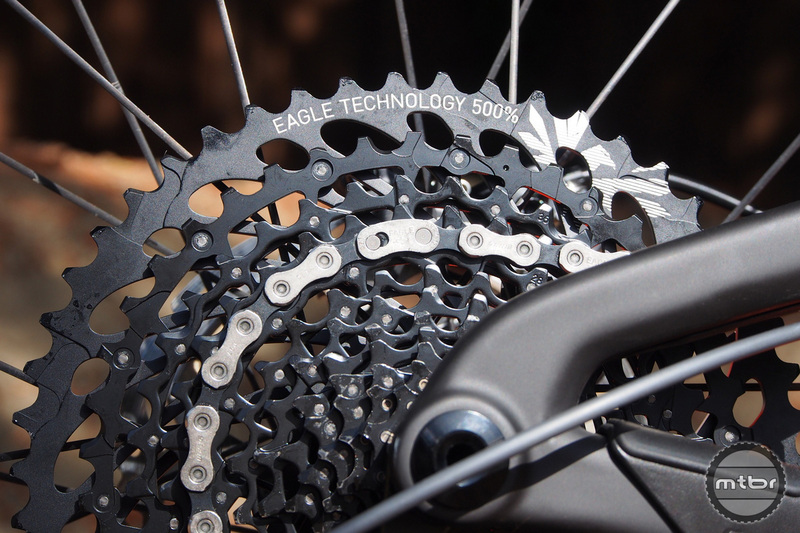 Have a mountain bike project that needs funding in your town? IMBA and Bell have $100k burning in their pocket to help you. 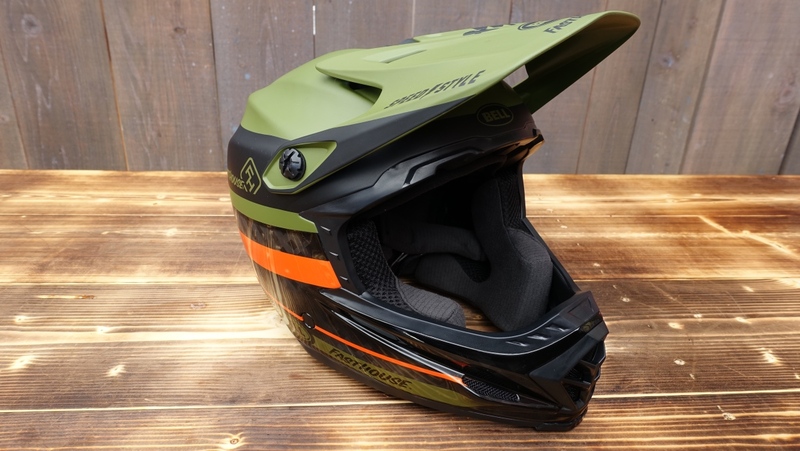 The Bell Super is one of the new breed of helmets solely designed to the demands of All Mountain riding and Enduro racing. 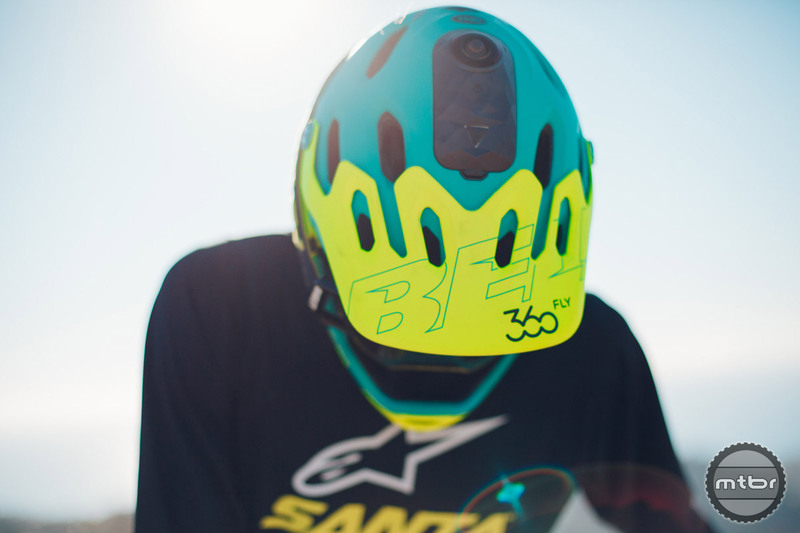 Some of these needs are for more coverage, a better and more flexible visor system, and compatibility with goggles and even Gopro POV systems. 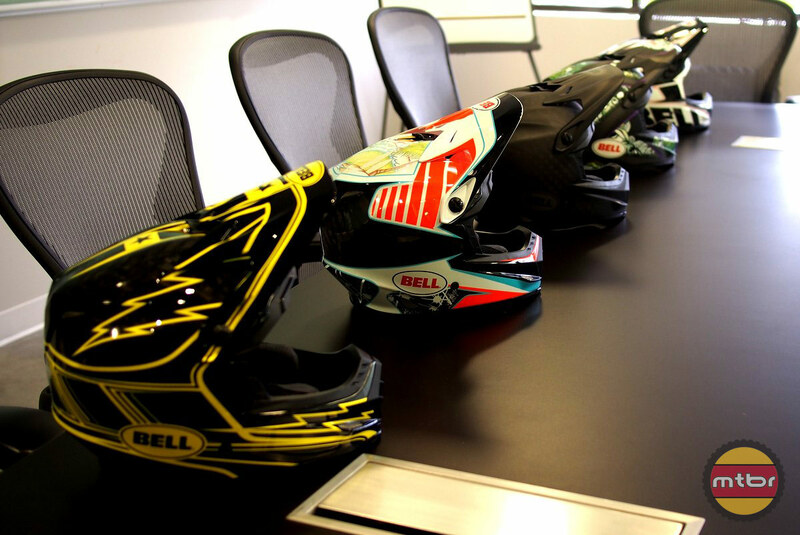 Hot on the heels of their recently released Full 9 and Super helmets, Bell is showing their new 2014 helmets including the Transfer 9, Stoker and Intersect. 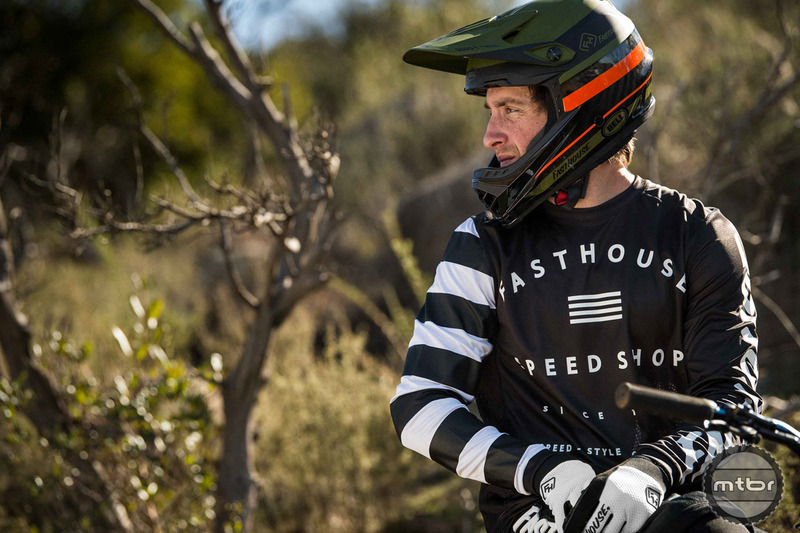 Designed and tested with top engineers and the best downhill riders, the Full 9 helmet will give you the protection and the comfort you need. 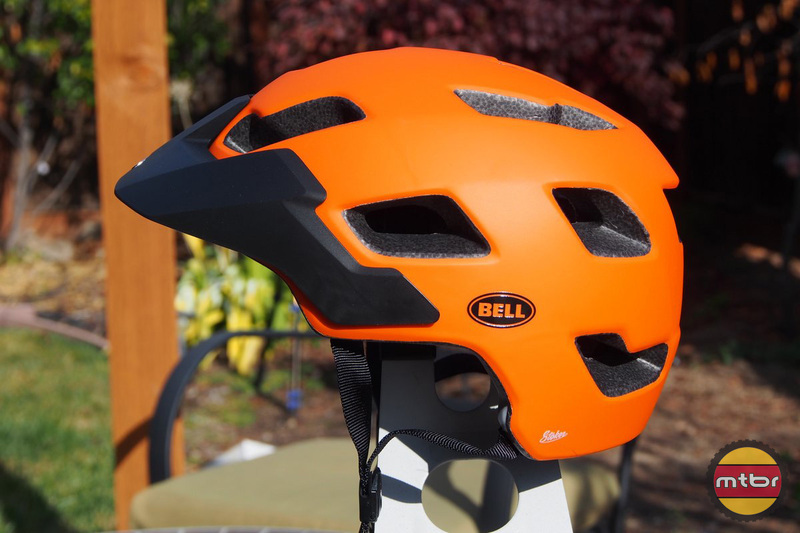 We’ve used the Bell Super for a few rides now and are pleased with its performance. 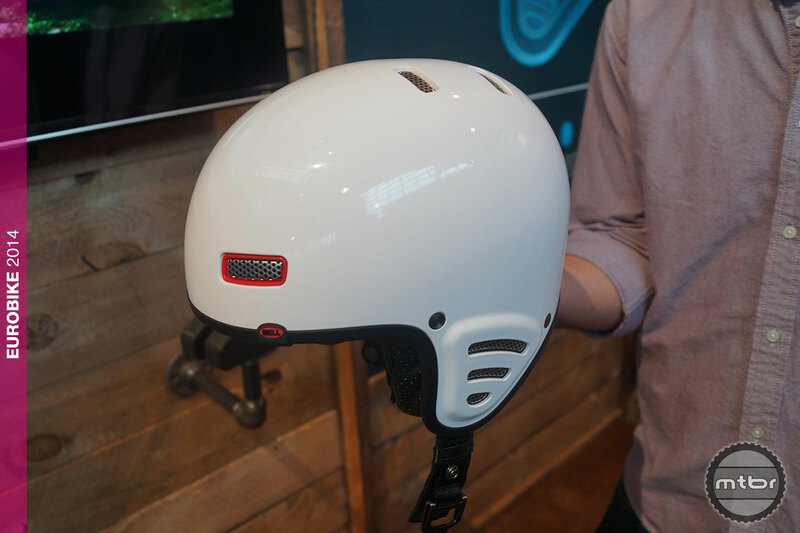 The integrated GoPro mount is neat as it sits low on the helmet near the front.